Academic Institutions use accreditation to help ensure that the institution and programs offered by the institution satisfy established standards of educational quality. There are two types of accreditation: institutional and specialized. Institutional accreditors evaluate an institution as a whole to determine if the institution can assure its own quality. Specialized accreditors evaluate specific educational programs. Professional accreditors, such as those for engineering, fall into the specialized category. Rose-Hulman Institute of Technology has been accredited by the Higher Learning Commission since 1916. Our most recent reaffirmation of accreditation occurred in 2014-2015. You can read more in the supporting action letter from HLC. Institutional Enrollment Data and Graduation Data (hyper link) is published annually for the institute. For other consumer information regarding the institute, please visit the consumer information section of our website. 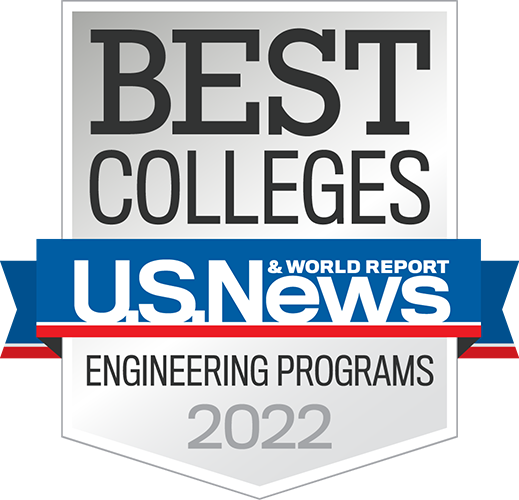 (hyper link: https://www.rose-hulman.edu/admissions-and-aid/financial-aid/financial-aid-basics/consumer-information.html). If you believe that the institute has an ongoing issue regarding their ability to meet the Criteria for Accreditation, a complaint may be filed with the Higher Learning Commission by visiting the website. Rose-Hulman is authorized by name by the State of Indiana.